Do you find it hard to declutter your life these days? I am not an organized person but clutter gives me so much anxiety. These tips on this page will help you get started decluttering and getting your sanity back. 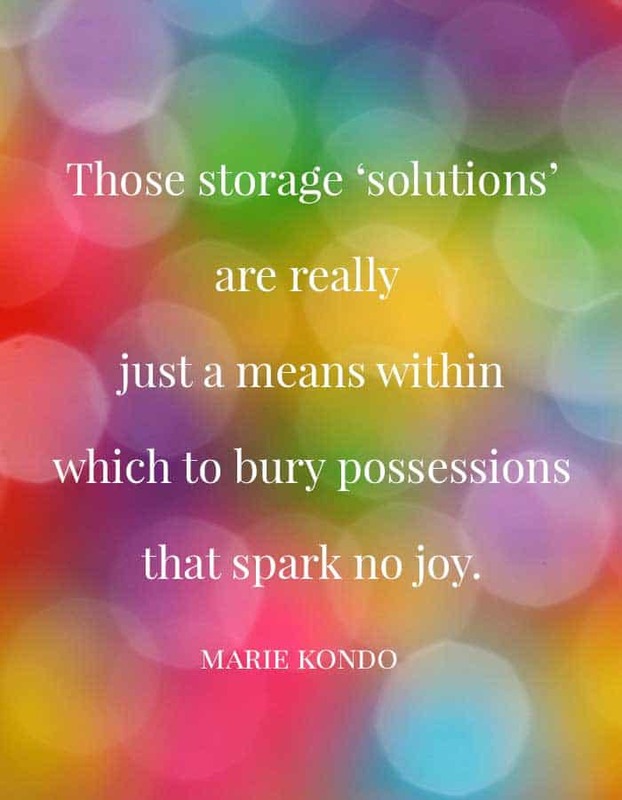 There’s a reason why many people start on a decluttering project during a stressful or turbulent time in their lives or when they simply begin to feel overwhelmed by the chaos. Clearing out the clutter does more than just make your home look neater or more spacious. 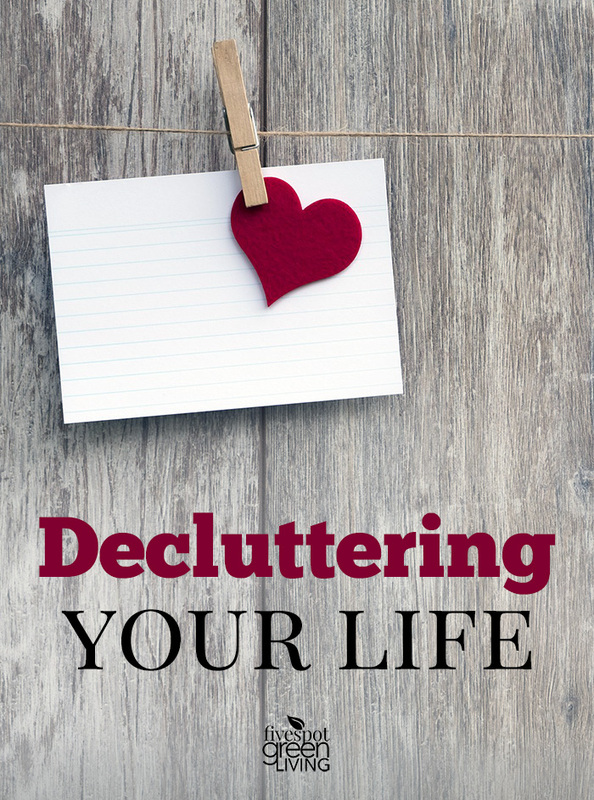 Decluttering can actually be a life-transforming process in a multitude of ways. Here are some ways to start decluttering your life. This knowledge may just be the motivation you’ve long needed to start on your own path to minimalism. A cluttered home can be a stressful home. Think of all the time you waste searching for things in your messy environment. Consider how often you don’t feel like doing much or going anywhere because your cluttered surroundings have left you feeling depressed. Investing the time to clean out and organize your living space will pay off in all the hours of your life you take back. A messy environment leads to a disorganized mind. Being surrounded by clutter makes it hard to concentrate and zaps your energy. You can’t focus with brain fog. An organized space can truly rejuvenate you. By clearing the clutter, you are making more room for energy to flow freely about your bedroom. It’s true that human beings are made up of energy. 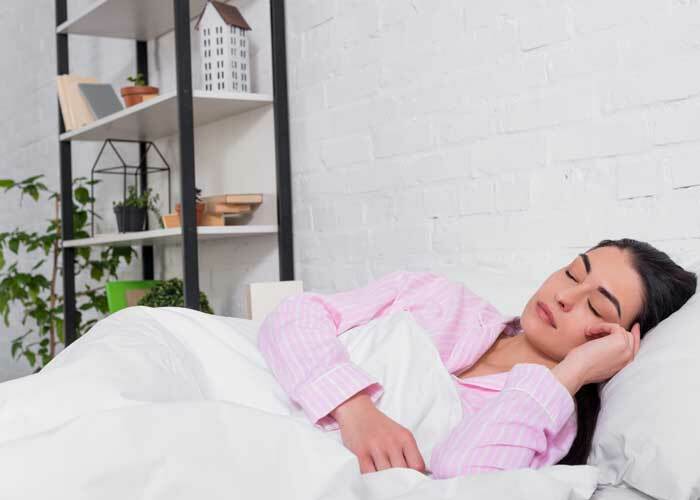 Being surrounded by energy that can circulate without obstacles allows for deeper and more restful sleep. By removing physical items from your home, you’ll be making more space to move around. Some creative reorganization or consolidation of your possessions could lead to having an entire room free to put to a new use. For example, you could start a hobby you’ve always wanted to pursue or set up the space as a bedroom to host a foster child like you’ve always talked of doing. Surely, you have some possessions lying around that would be of value to someone else. Why not gather them up and consider listing them on Craigslist or eBay? The money you make from any sales can go toward your new hobby or guest room. It can be so discouraging to get your home organized and then watch helplessly as the clutter makes its way back in. How does that happen? It’s basically a mindset – to get organized is one thing, but to stay that way means you need to approach each day with it in mind. Rather than give up, try working some habits into your family life to make organization stick around. Here are some home decluttering tips for getting organized and staying that way. Clutter does not only happen at home. In fact, it also can happen in your mind, your body, your schedule, your finances and your workspace. 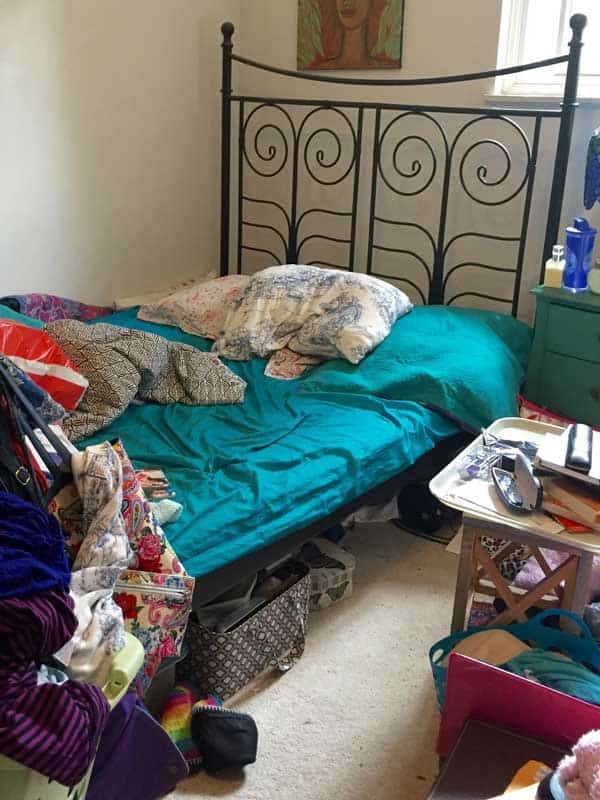 Unfortunately, chances are that if you have clutter in one of those areas, you most likely have clutter in all of those areas. 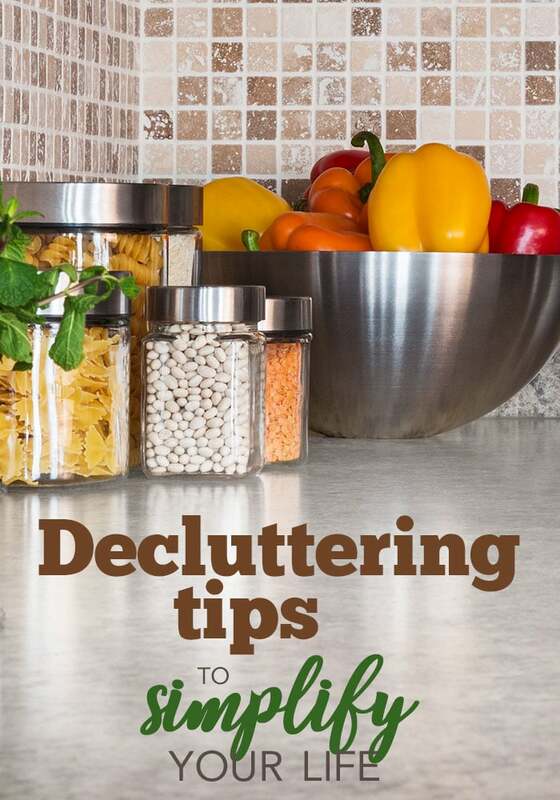 If you have been trying to organize your home, it is time to move beyond and follow these tips for decluttering your life. There are so many resources that offer help to those struggling with clutter. 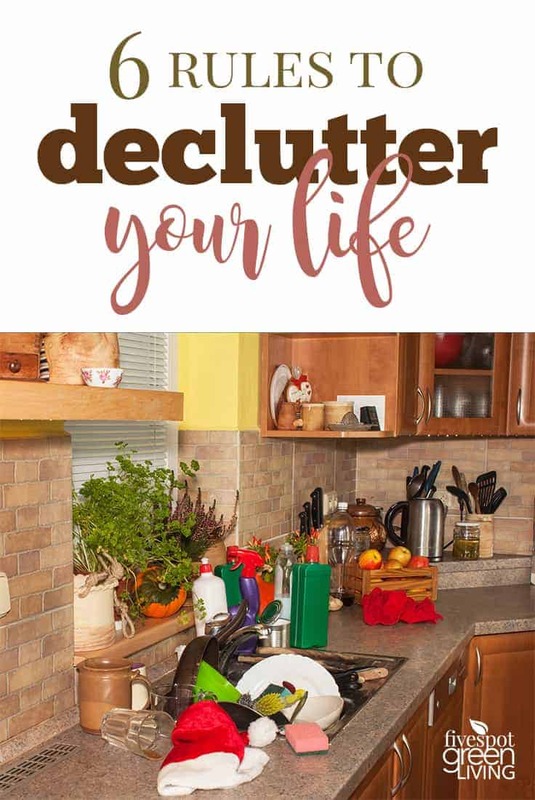 If you follow these simple tips to keep your life clutter free, you may find you also let go of the clutter in your home. Do you hold onto things because someone gave them to you? When clutter is causing stress or frustrations, it is time to learn the art of letting go. It’s ok to get rid of something even if it was a gift. Learn how to declutter sentimental items. As much as many of us try, we can’t just put things somewhere else and call it decluttering. That’s really just relocating your junk and stashing is not decluttering! I am all about having decluttering tips and taking baby steps because otherwise I get so overwhelmed. There is so much to do in an average day it’s hard to add on decluttering to the mix! Don’t despair, here are 10 Decluttering Tips to Use Today to help you stay sane! 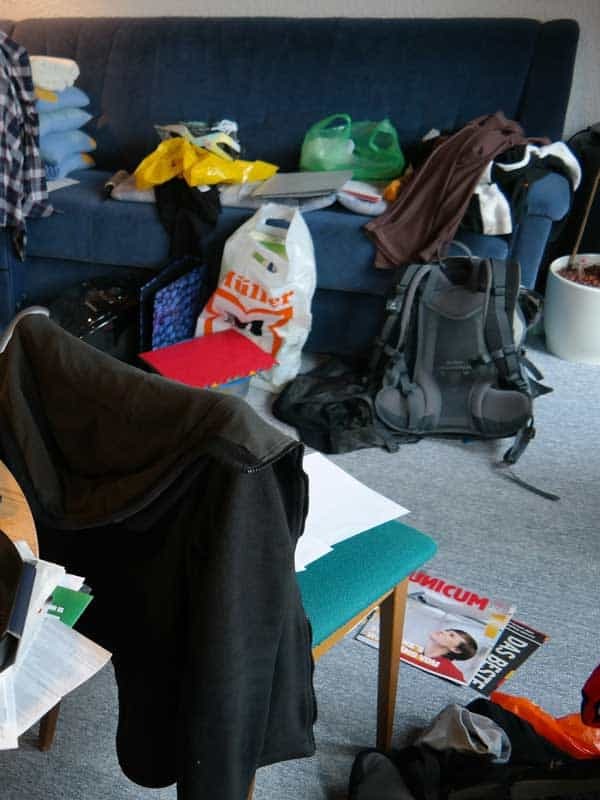 When you see clutter upon entering your home does it make you cringe inside? Does it make your heart rate go just a little bit faster just thinking about the work that needs to be done? How Does Clutter Affect Your Brain and mental health? Clutter is never fun to deal with. However, as humans, we seem to build up clutter with no problem. Something you can remember is what NOT to buy when it comes down to clutter. If you’re sick and tired of things cluttering up your home, here are 15 Things to Stop Buying to Declutter Your House. When it comes to getting organized, one of the key elements must be decluttering. However, the very idea of getting rid of their possessions strikes fear into the hearts of many. As with any other process, it often helps to have some rules in place. 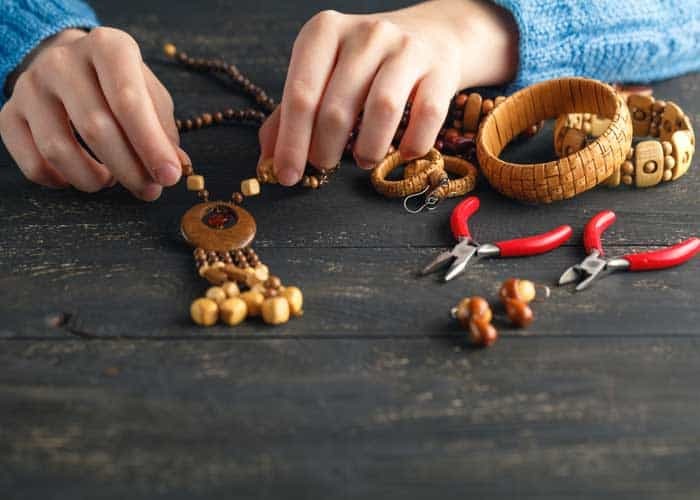 Consider these 6 Rules to Declutter Your Life to help you take steps toward decluttering and living a calmer life without clutter. 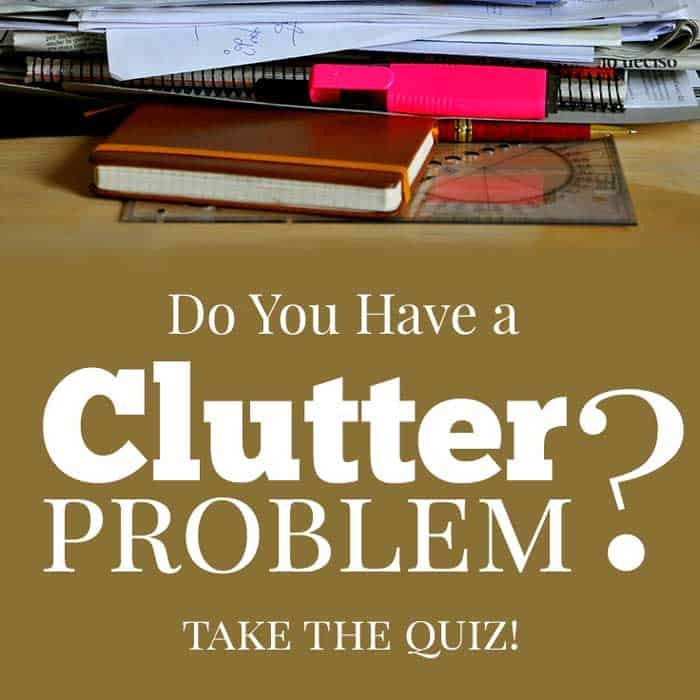 Do You Have a Clutter Problem? Are you a cluttered person or know someone who is? Do you constantly have piles of things and papers and don’t know how to contain it? I struggle with this and I always have. I never learned how to be neat. I just can’t ever seem to find time to go through things and they pile up, literally. Do you need to learn how to declutter your life? Every home should have a well-stocked food cabinet. However, unless it’s well-organized, it can be pretty tough to find what you need. 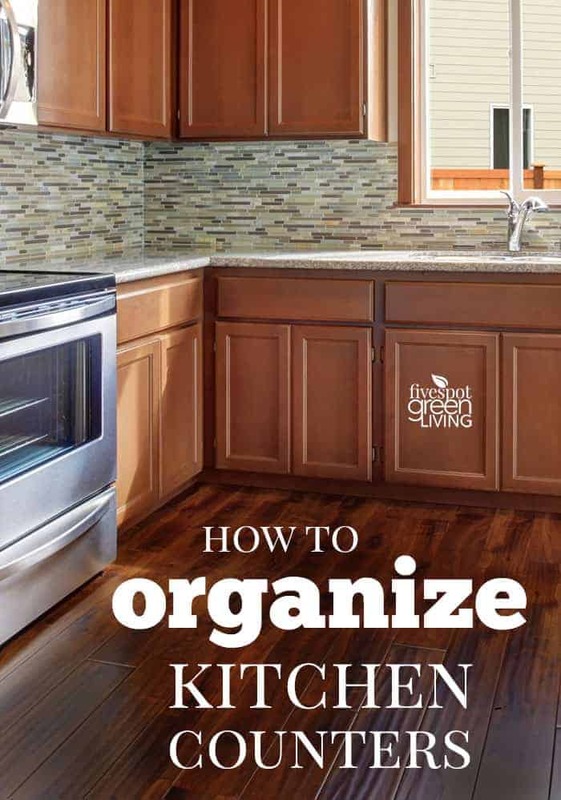 Here are 5 Quick Ways to Organize Kitchen Cabinets. I just uncovered my kitchen counters after a few long weeks of illness and it feels so good! Are you wondering what your kitchen counters look like? No matter how much counter space you have, it is easily cluttered and can take some planning to Organize Kitchen Counters. Is your kitchen organized so your pot and pans are within easy reach? Or do you feel like you have to move mountains every time you want one? Pots and pans are an essential everyday kitchen item, but they can often be really awkward to store away. Trust me, it will feel so good when you learn How to Organize Pots and Pans in Your Kitchen! Do you tend to hang on to things? Maybe your significant other does? I am definitely a cluttered person, but I do try to get rid of things when the time is right. Here is a list of 50 Things to Get Rid of Now so you can start decluttering your life. Other bloggers posts on decluttering!